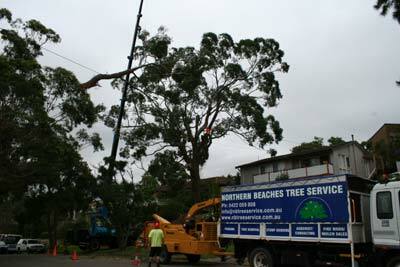 Northern Beaches Tree Service is a locally owned and operated company servicing Sydney’s North Shore and beaches. Having worked in the tree and landscape industry for the past 7 years, I know the importance of being a reliable, down to earth tradesman. My team is built around a professional work ethic that prides itself on quality workmanship and customer satisfaction. Fully insured and focused on safety, we can offer a competitive rate backed by our outstanding reputation. With free quotes and general interest in the wellbeing of your trees, please don’t hesitate to contact us. 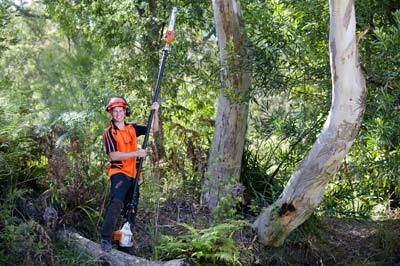 Our staff are also trained to operate our specialized equipment and follow the highest safety standards, especially those required when working with large trees. Our great staff are supported by a fleet of vehicles, trucks, crane, mulchers, stump grinders, and other tools, machinery and all necessary safety equipment. We have a strong commitment to the environment and recognize our responsibilities due to the nature of our industry. We recycle 100% of the material generated by our work.We provide free mulch where possible. 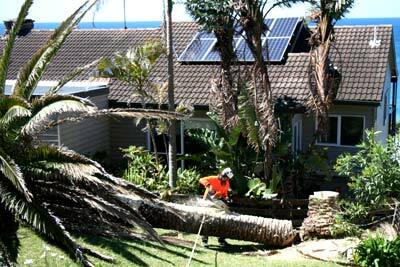 We adhere to the most stringent council guidelines regarding tree pruning and removal and regularly review our policies and practices to look for new ways to minimize environmental impact.